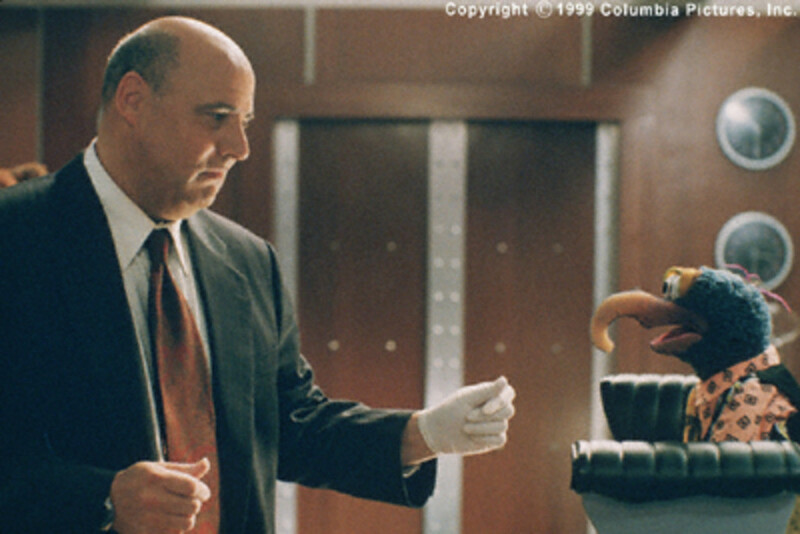 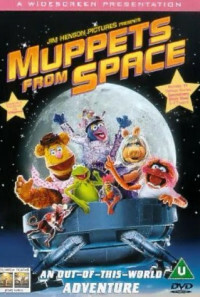 Gonzo is contacted by his alien family through his breakfast cereal. 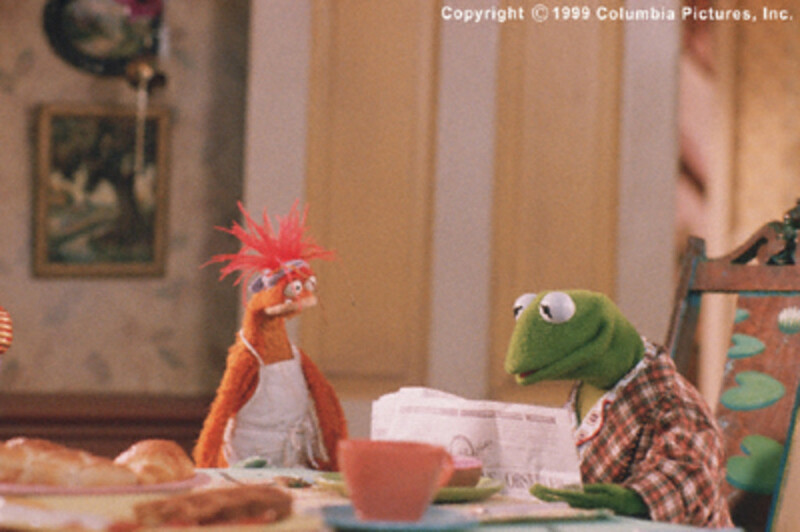 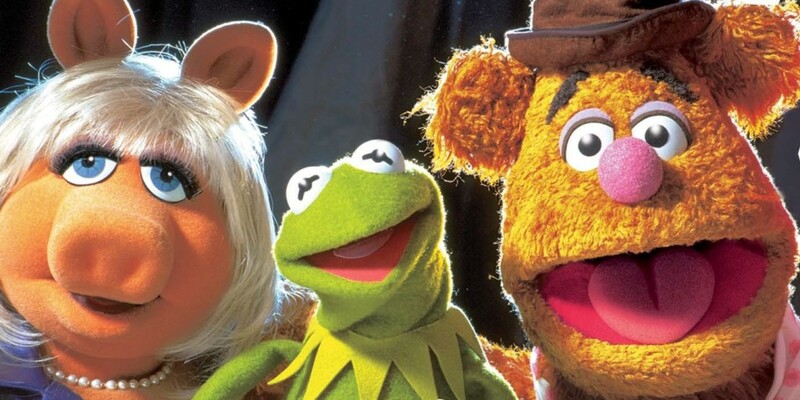 He is kidnapped and it's up to Kermit and the gang to rescue Gonzo and help reunite him with his long-lost family. 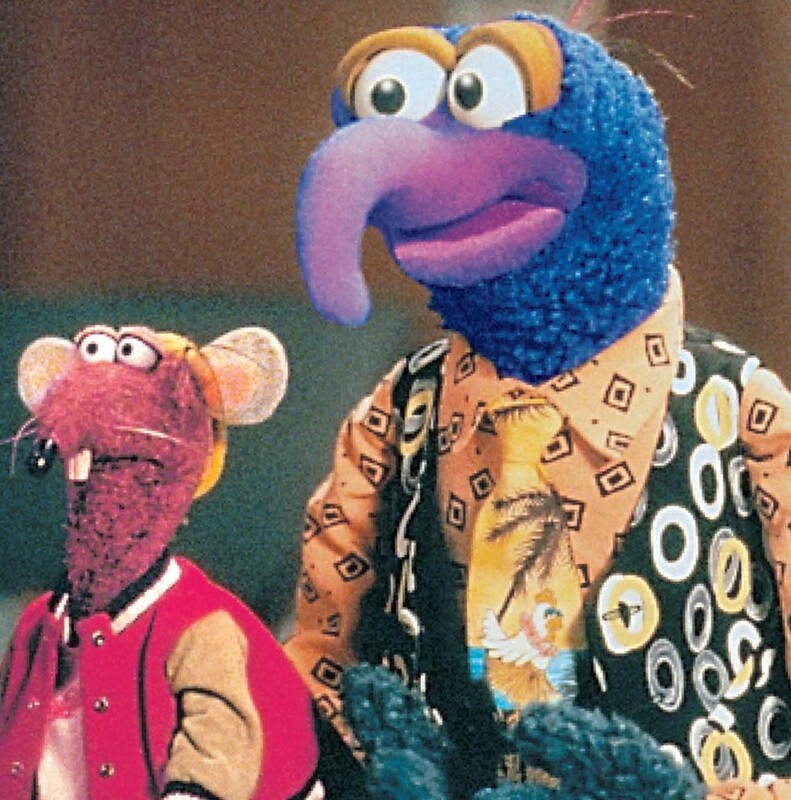 When adopted Gonzo and his rat pal Rizzo embarks on a quest to find Gonzo's real family, Gonzo discovers that his long-lost relatives are actually aliens from a distant planet. 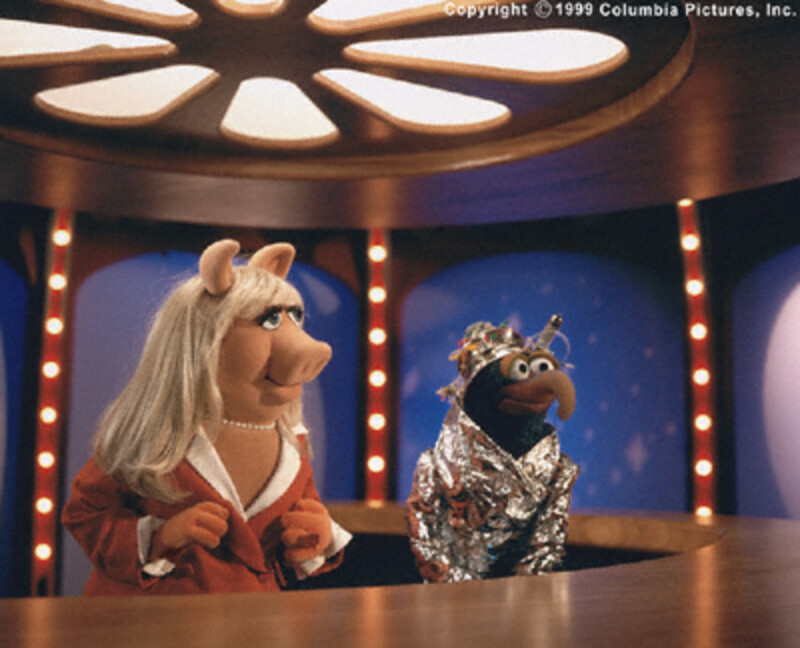 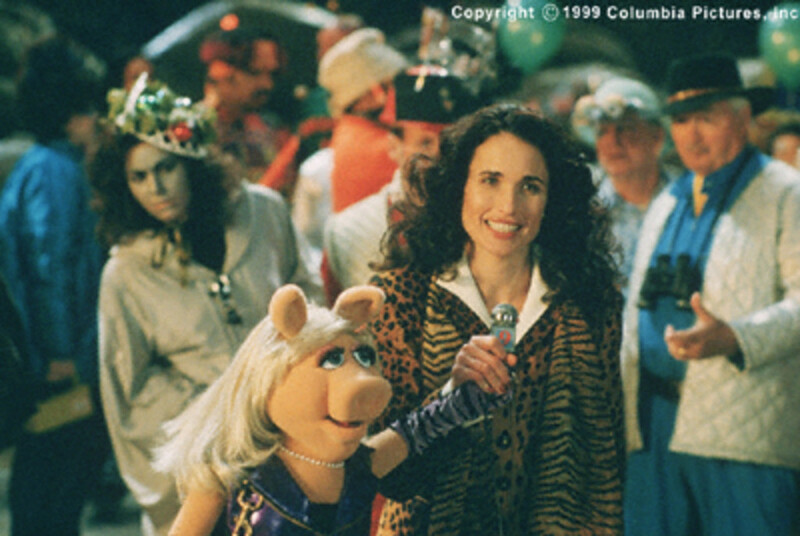 After announcing to the world on Miss Piggy's talk show, "UFO Mania," that he plans to find his family and prove once and for all that life on other planets exists, he becomes the target of the evil paranoid government operative K. Edgar Singer. 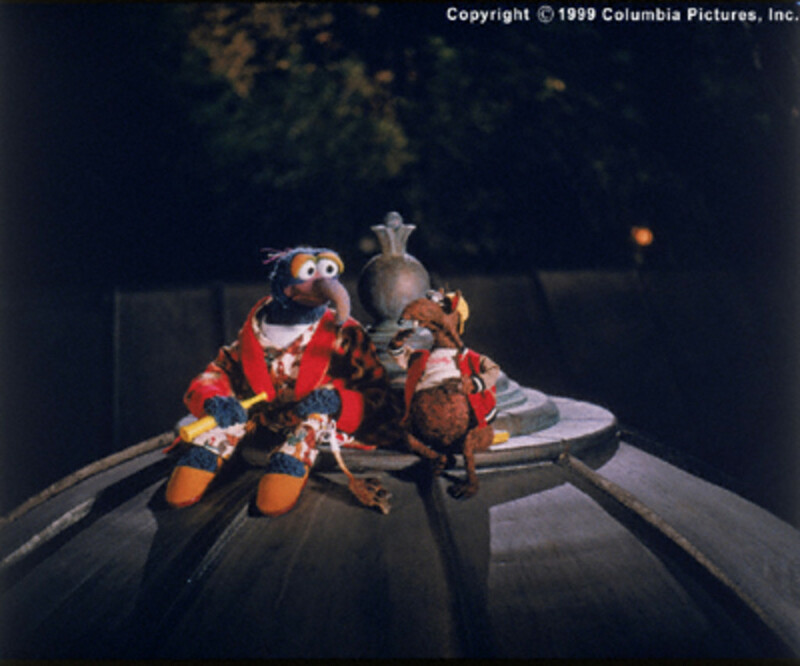 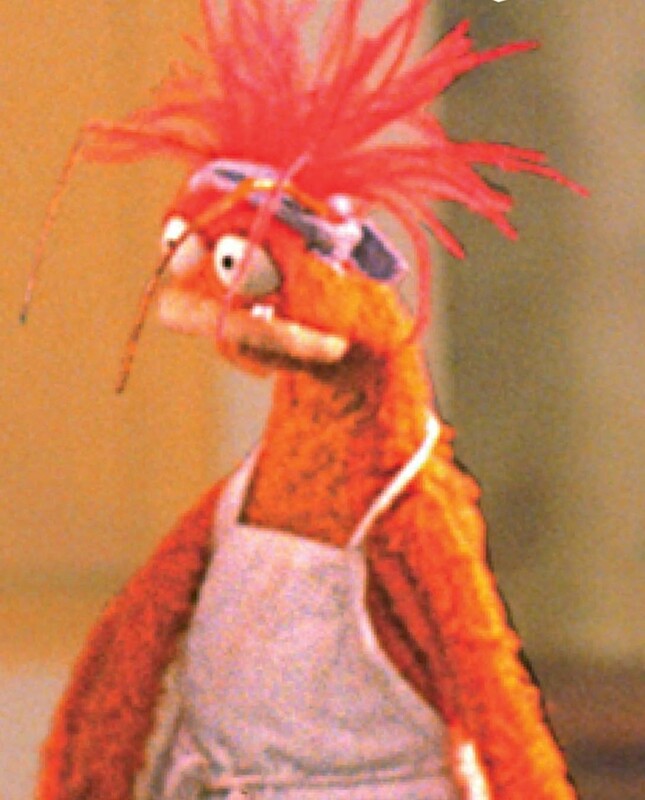 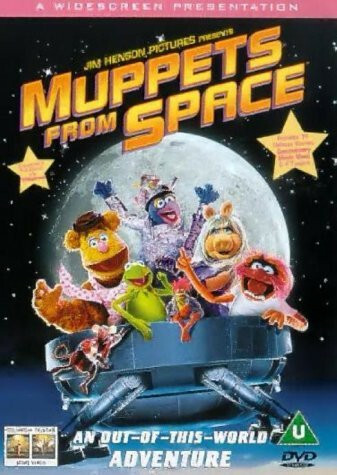 After a daring escape from the Singer compound, Gonzo tracks down his mother's ship and faces the most difficult question of his life: does he climb aboard and joined the family he has always wanted or does he stay on Earth with the family and friends that he has always known and loved?